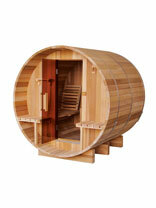 If you want to enjoy a genuine Finnish sauna in itsmore traditional form, you should choose an outdoor sauna. 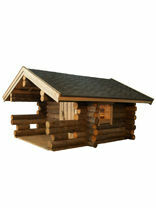 An Outdoor sauna - genuine Finnish sauna enjoyment. The feeling of the open air on your skin. A combination you have to experience! For centuries in Finland, the sauna was a separate building with its own unique features. 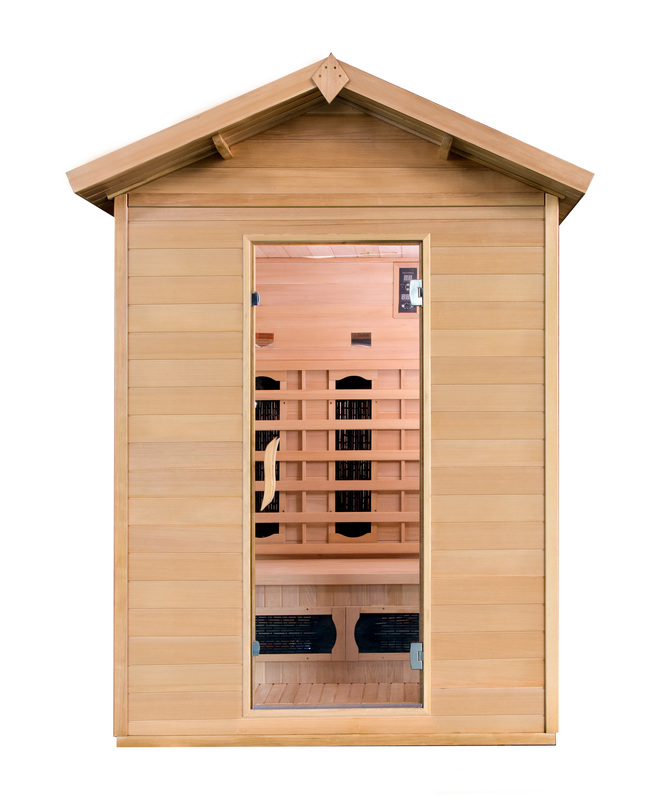 Whether next to your swimming pool, in your garden or in the middle of a humming forest, Outdoor saunas offer you authentic, peaceful moments of enjoyment.